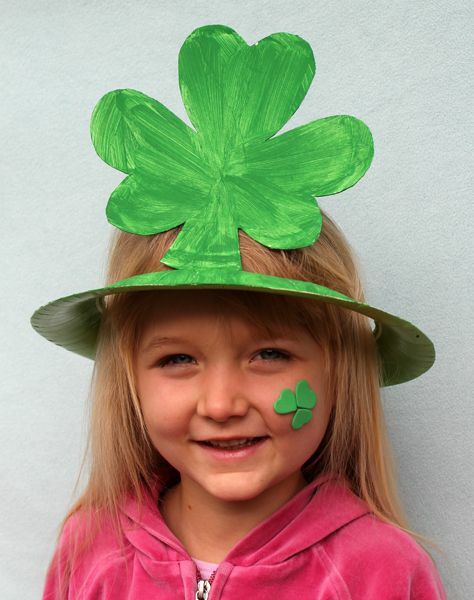 Saint Patrick’s Day, while not a super important holiday, is a fun and lucky season. 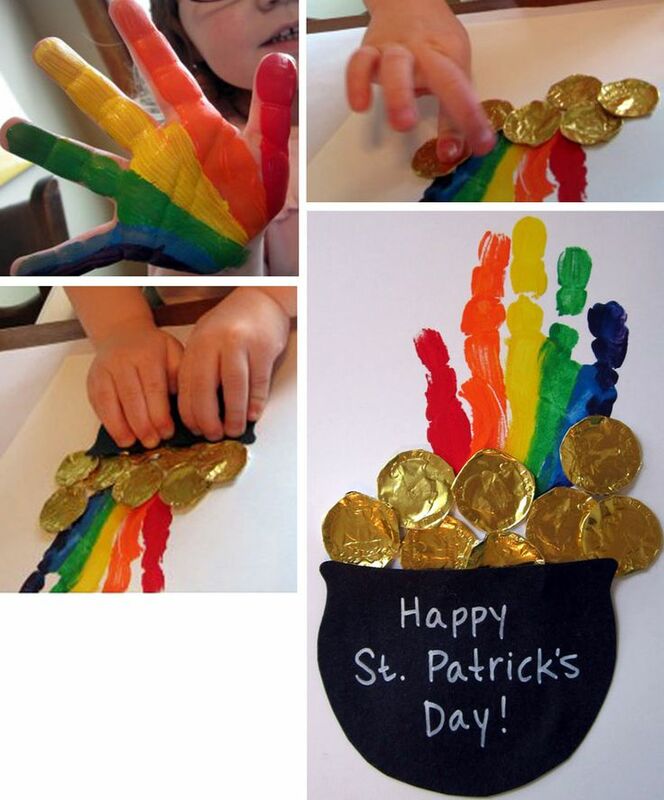 It is great to be festive and get the kids involved in celebrating the holiday! 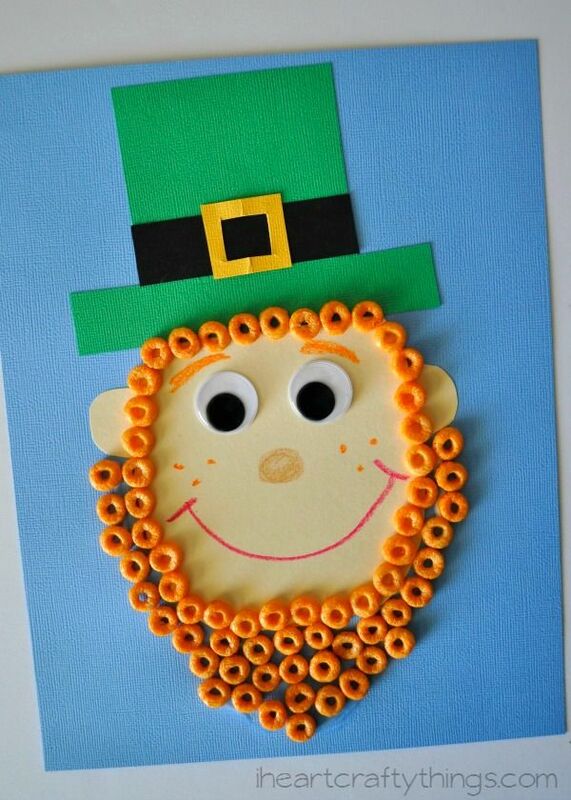 My favorite part was always making Irish potatoes! 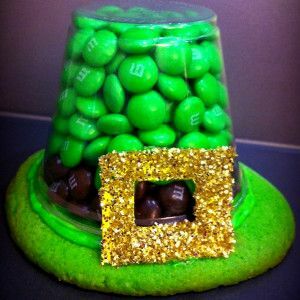 So yummy and fun! 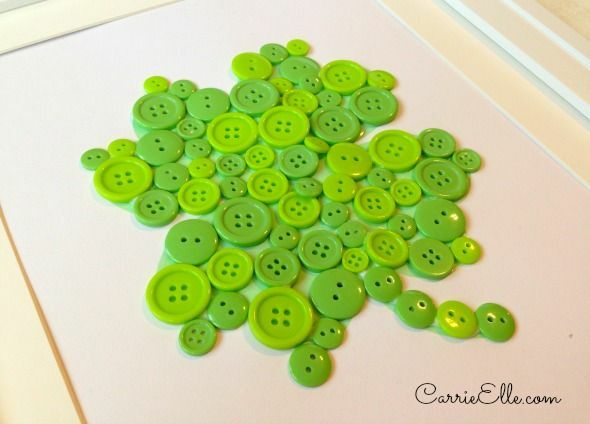 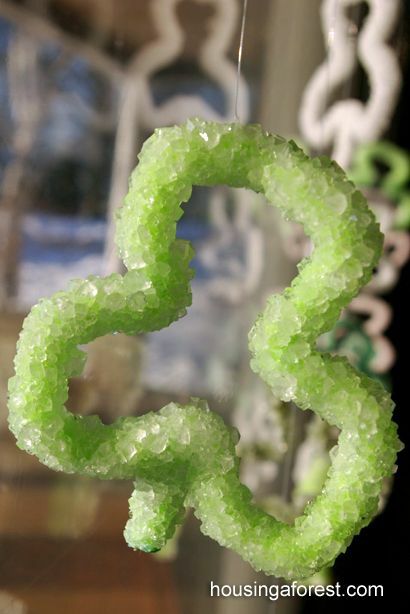 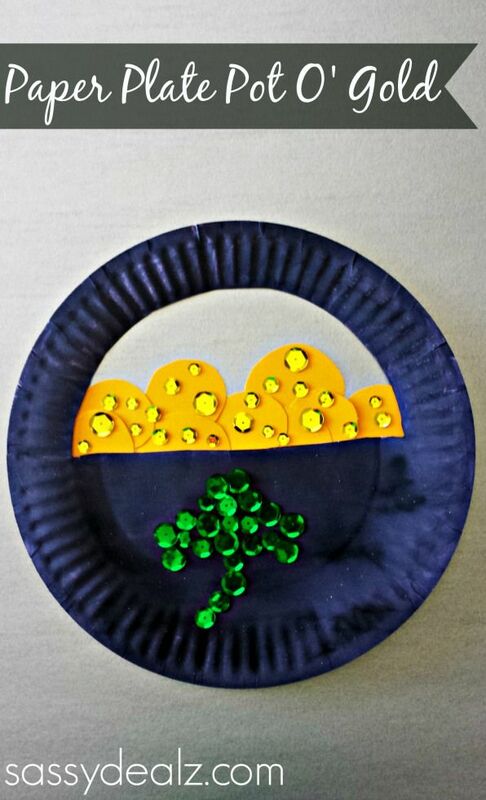 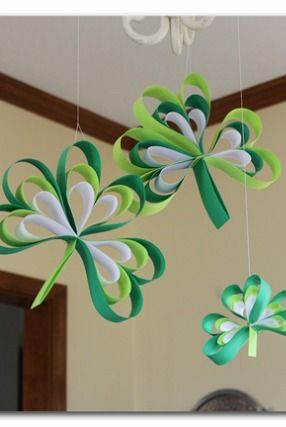 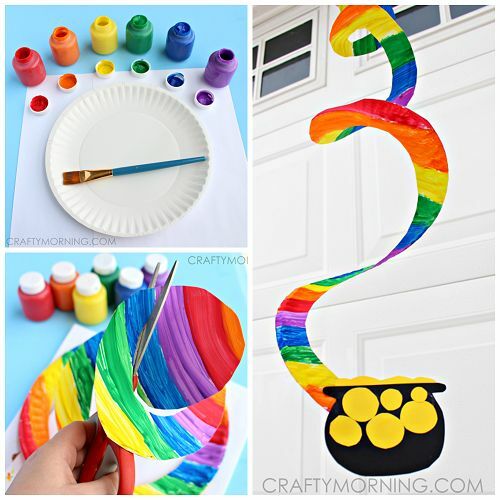 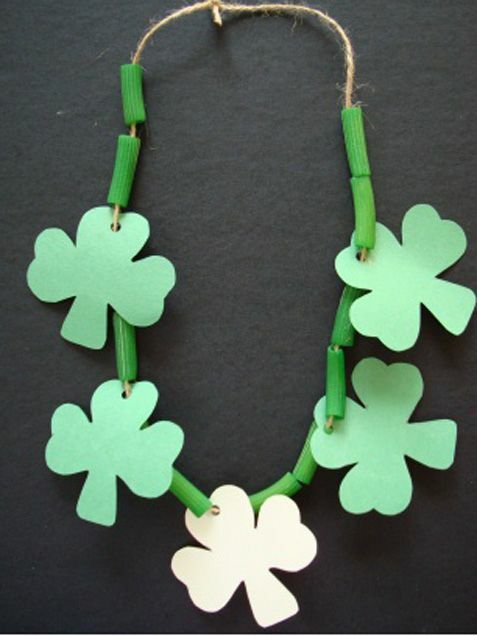 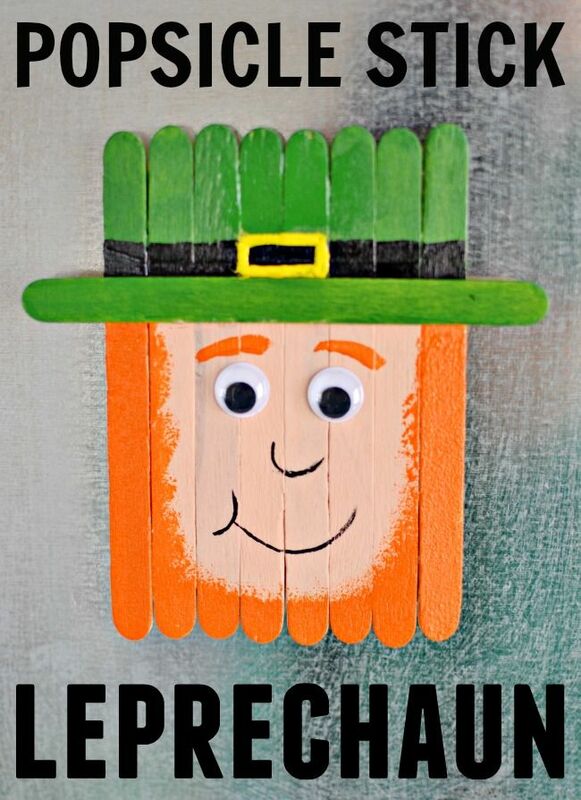 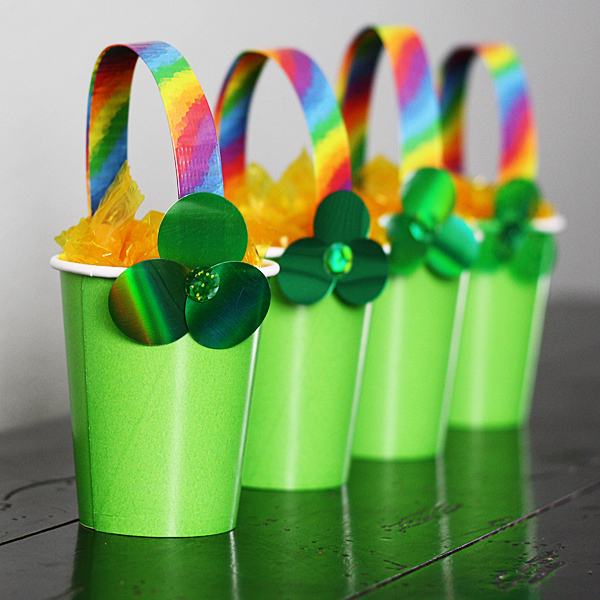 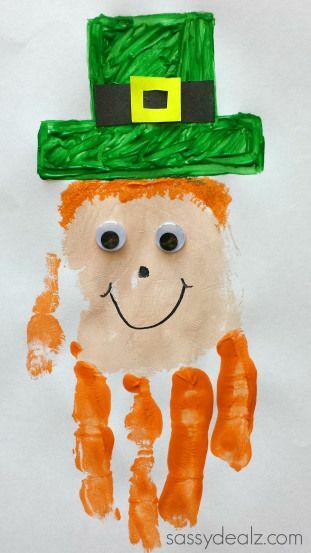 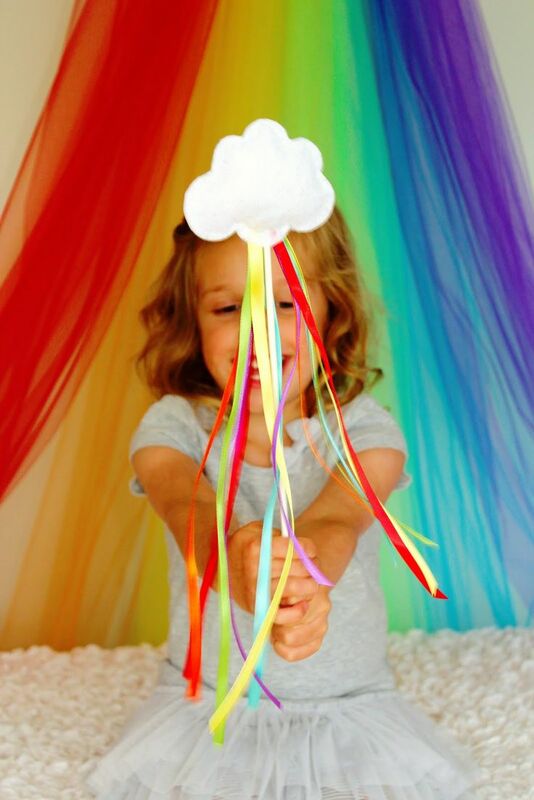 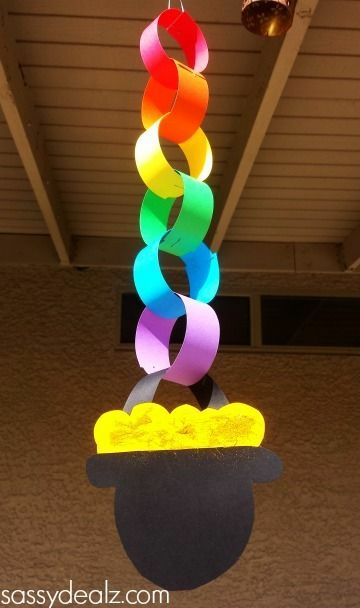 Here are 17 Saint Patrick’s Day Crafts for Kids. 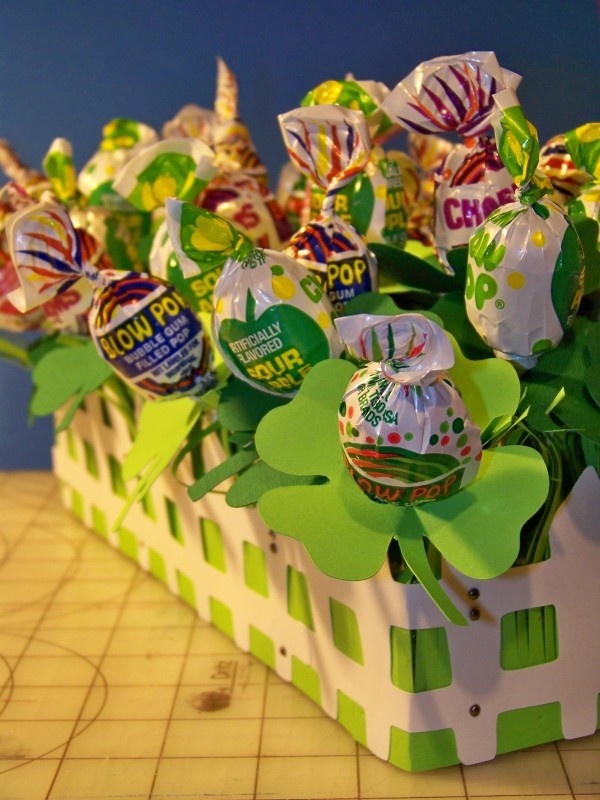 These will be perfect for classroom parties or to do at home! 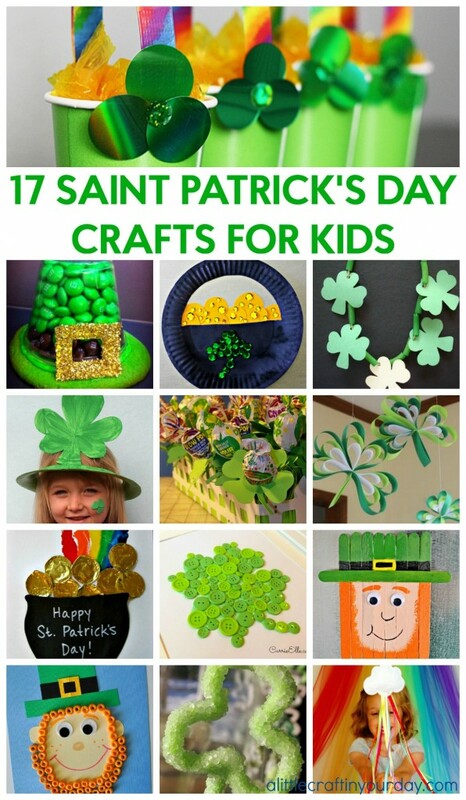 You can make it a really fun holiday for your kids! 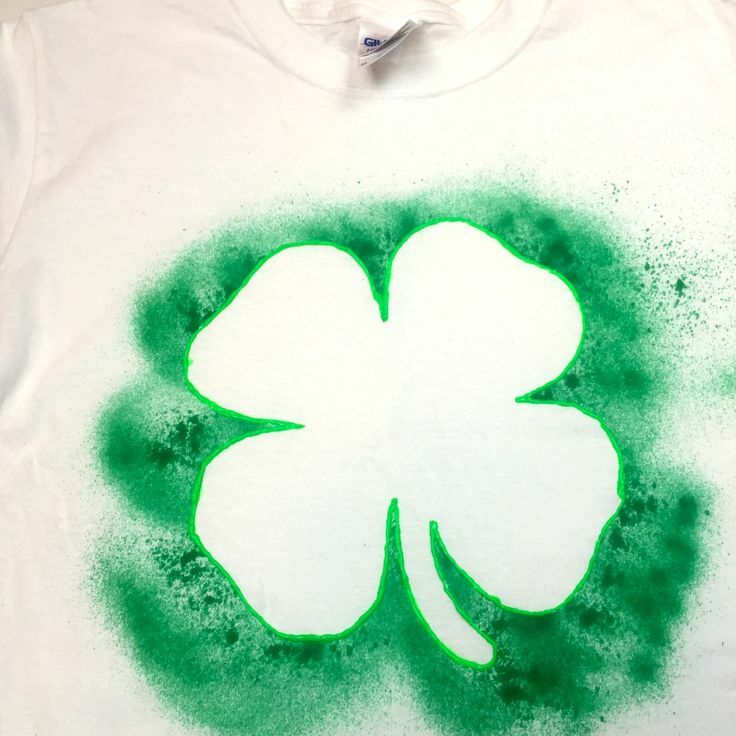 Check Out How To Make This Adorable Shamrock Shirt!